“Ghost in the Shell” fans were none too happy when Scarlett Johansson was cast in the lead role of the Japanese-based story, but now a producer on the film is defending the decision. 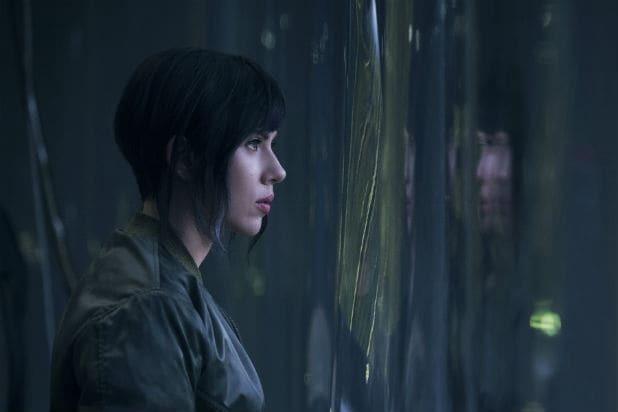 Johansson will be playing a character known simply as the Major, despite the fact the character in the original manga was known as Major Motoko Kusanagi. “Ghost in the Shell” is widely regarded as one of the best manga of all time. Created by Masamune Shirow, the franchise has expanded into several critically acclaimed animated adaptations, including a 1995 film. Major Kusanagi is a cyborg working for the counter-terrorist organization Section 9. Her unit is tasked to bring down the Puppet Master, a sentient virus program that has the ability to “ghost hack” into cyborgs and take over their bodies, hence the title of the film.